Home Trades Services are experts in all home building services. They specialise in home extensions and loft conversions but are also an all trades service for homeowners in the Edinburgh area. 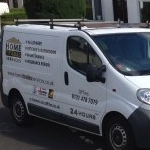 They can transform your kitchen or bathroom from floor to ceiling: plastering, plumbing, joinery, electrics. They are also experts in property maintenance, home/flat renovations as well as insurance work. They are happy to work on both small and large projects, so if you need experienced trustworthy tradesmen, get in touch with Home Trades Services today. 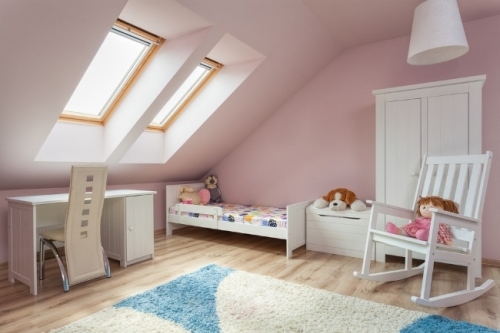 We install quality velux windows to convert attic and loft space into quality living areas. Delighted with my new modernised kitchen installed by Home Trades Services. The tradesmen were exceptionally tidy and polite, 100% value for money, great service and, most importantly, quality craftsmanship - will definitely use them again :).